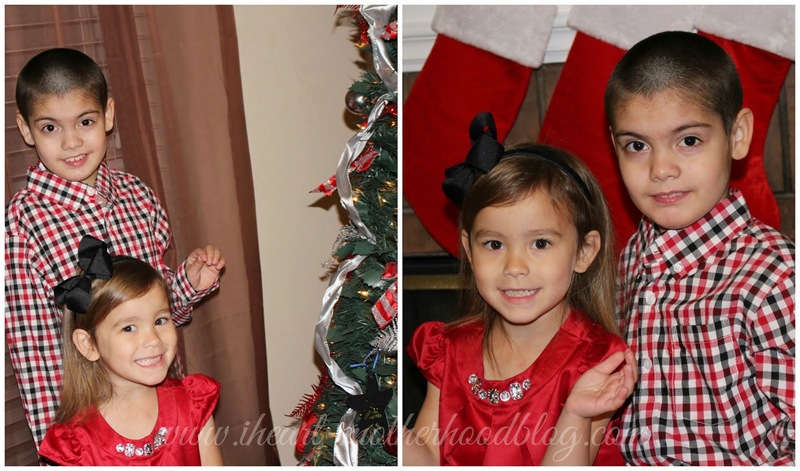 The holidays can be a fun, memorable & busy time of the year, it's actually our favorite time of the year! I love shopping for holiday toys & clothing for my children, even better if I can end up with coordinating outfits for everyone to wear at Christmas time! Well, thanks to Gymboree, for the third year in a row, my children will be dressed in their best ever on Christmas Day with holiday styles from one of our favorite stores! Gymboree currently has several great collections, including Holiday Family Looks, Winter Favorites, Head-To-Toe Holiday & many more! From newborn sizes up to 12 years, Gymboree offers everything from jeans, to dresses, accessories & more, allowing your child to dress comfortable & stylish all year long! I've been a Gymboree fan for years, I love their quality of clothing, it's durable, fits true to size & my children always receive compliments when wearing their Gymboree outfits! I absolutely love red on my children, I think it's beautiful against their skin & both of these outfits are stunning, I can't wait for my children to wear them for our family on Christmas Day! 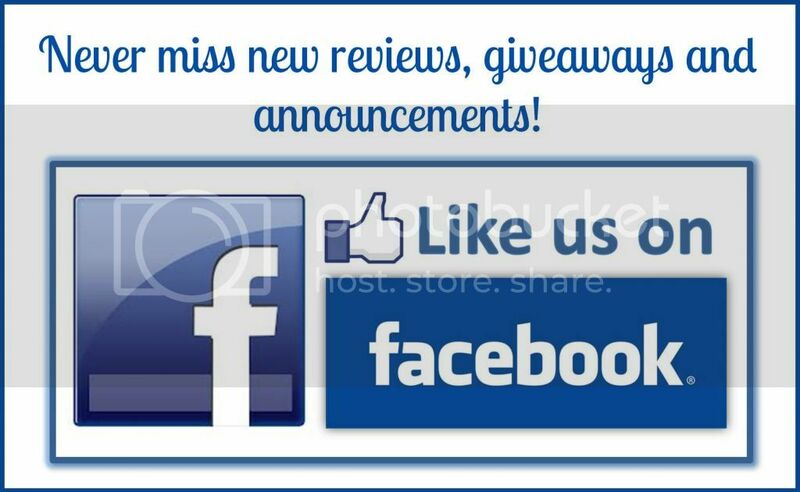 Connect: Follow Gymboree on Facebook & Twitter! Shop online or in-store at your local Gymboree, everything featured above is available for purchase online! What will your little one be wearing this year on Christmas Day? 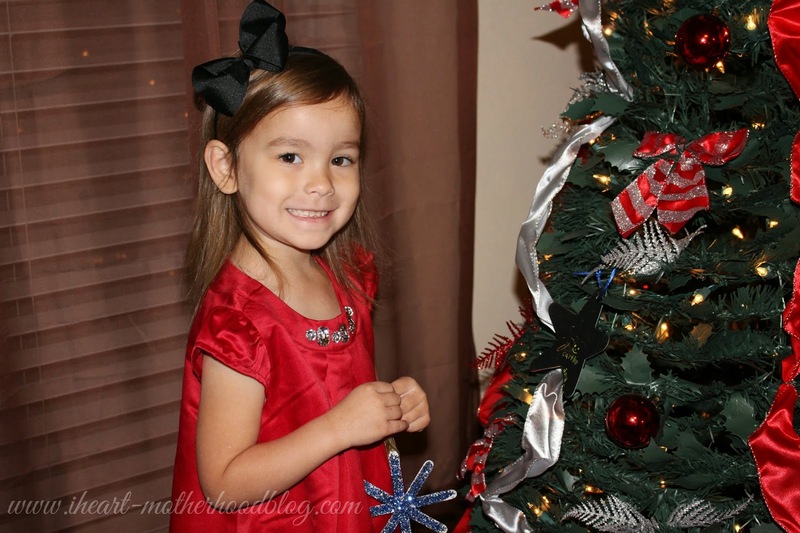 What are some of your favorite Holiday Looks from Gymboree? I MISS PEOPLE THIS SIZE! These outfits are really cute. That satin dress is a dream! My kids are much older and too big to shop at Gymboree but we used to shop there. I loved the clothes. The outfits for your kids are so cute and I love red too. These are both cheery and adorable (as are the children in them). 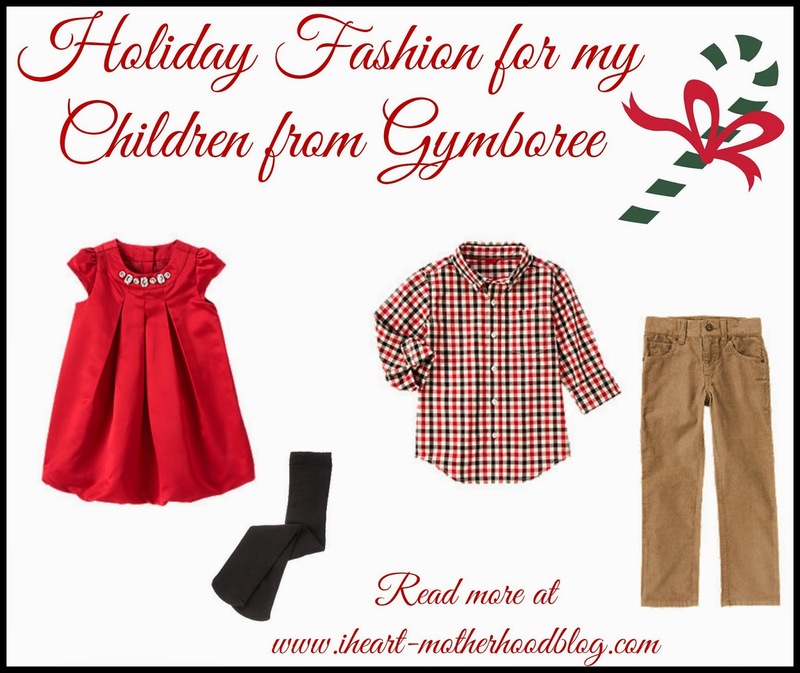 We may go shopping at Gymboree for Christmas outfits ourselves! I love Gymboree! Their clothes are so well made and you can feel and see the quality in them! I love both outfits you choice and would definitely choose each of them for my kids. Thanks for sharing! I love this dress! Now I have to get one for my niece lol. I love shopping here, they always have awesome quality clothes, styles, and they are awesome sales. I love shopping online, and the dress is so pretty.